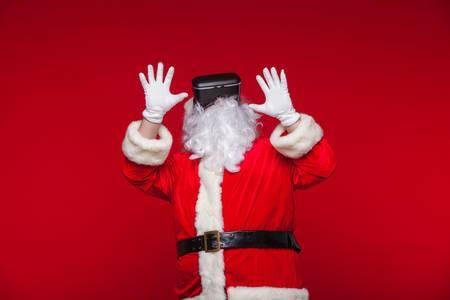 Santa: OMG, OMG VR just made my gift making workflow so much faster! Oh boy, it’s that time of year again. With holiday deadlines looming, we creatives are racing to the finish line. Did that agency get that new logo design concept? Did you send that third character concept for that new VR RPG game to Brad? Did you remember to wetransfer that huge file to Susan? Sure, it is is due in two weeks, but you are doing it now because you rock the pipelines. Yup, you’re almost ready for the spiced eggnog, a little cookie perhaps, or maybe three because hey, it’s the holidays… but wait! You forgot all that holiday shopping for your loved ones- ACK! MasterpieceVr is truly amazing, but when you are not in game, there are a ton of fun things still to be had. Well no worries, because we got you. Alternatively, send this to your loved ones as a *wink wink* *Hint Hint*. We’ve got them for you too. 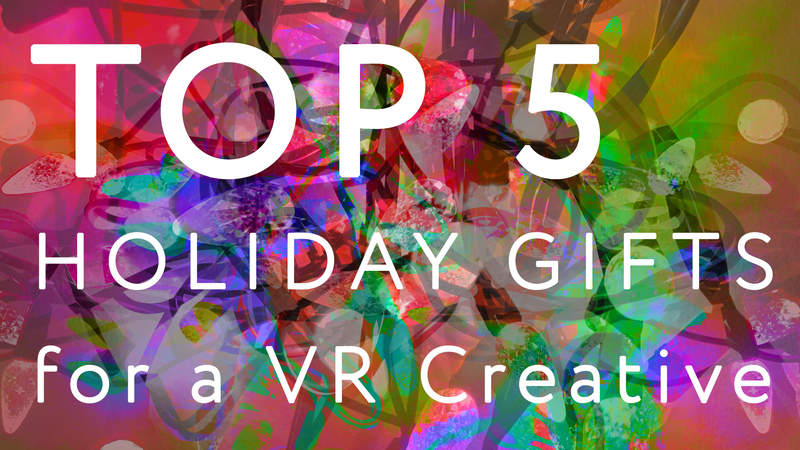 Here is our top 2018 Holiday Gifts for the VR Creative. 2018 saw a lot of articles about the barriers of VR. There are many… but let’s not forget how we all got here. What made that moment where we realized, I want to create things! 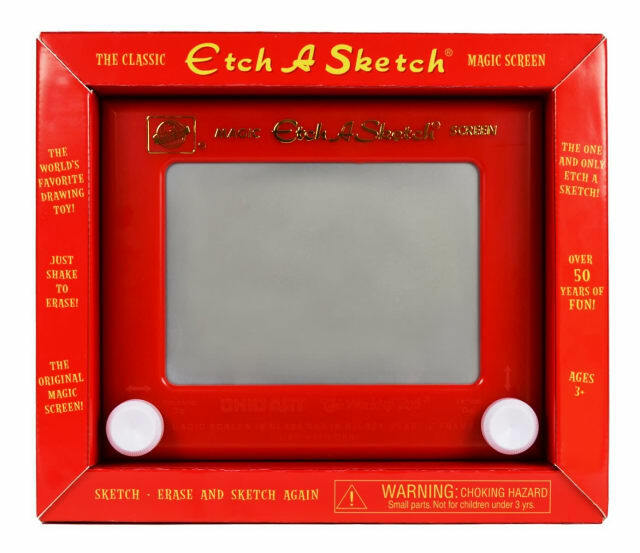 It was the Etch A Sketch. For ages 3+ even a beginner in VR can surely give this oldy but a goody a rip for its money. It’s always good to think outside the box, even when playing inside it, and sometimes returning to those early beginnings will help bring new ideas to light. The hours of fun this classic game gave us as kids will definitely extend into adulthood over the holidays. When making art, music is a great muse. 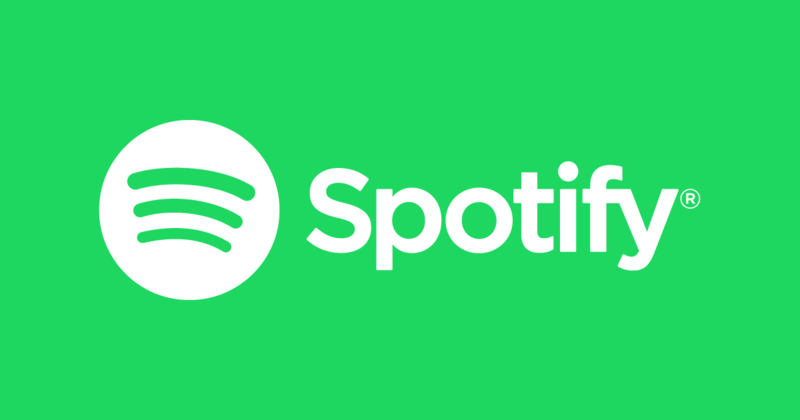 A Spotify Premium account will please any audiophile. Users can download and listen anywhere, there are no adds, no blocks to songs, and unlimited skips. The most impressive part is their truly amazing algorithm. Every Monday, you get a new mixtape curated to your tastes called “Discover Weekly”. It is erie how spot(ify) on they are. You’ll be introduced to so much new music, you probably won’t ever want to jump in to VR without it! True, in VR no one can actually see you. But if 2018 taught us anything, a little bit of self care goes a long way. Look good for you, boo. We get this. 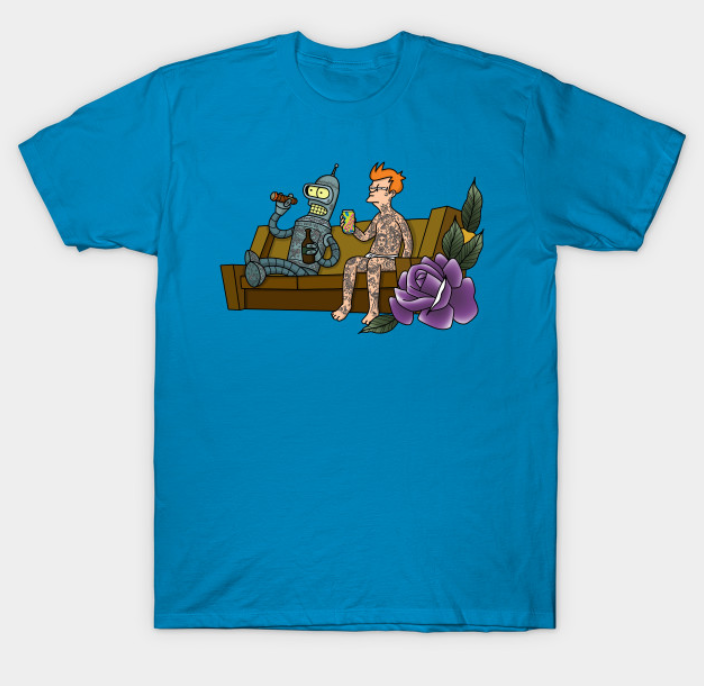 TEEPUBLIC gets this. 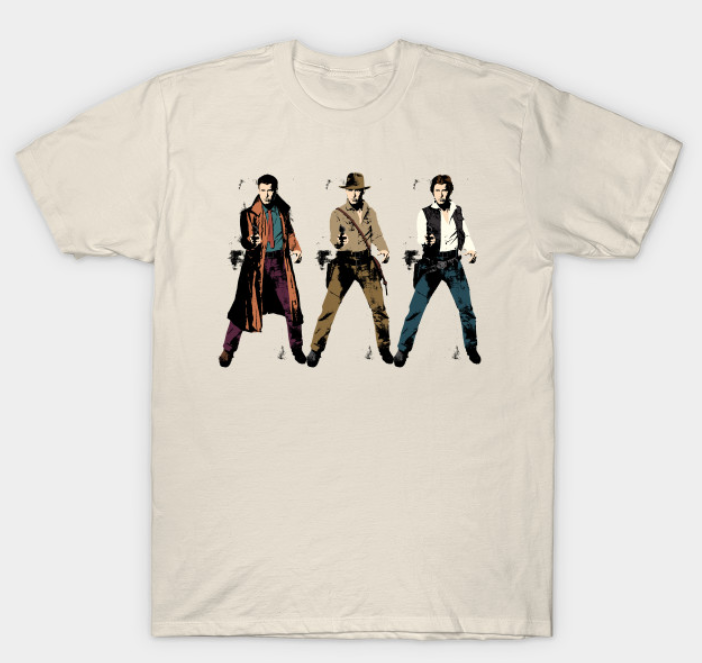 They have sweet affordable graphic tees by one of a kind real designers. Seriously, they have so many options it’s incredible. There is more to life than making really really really ridiculously good looking VR artworks. 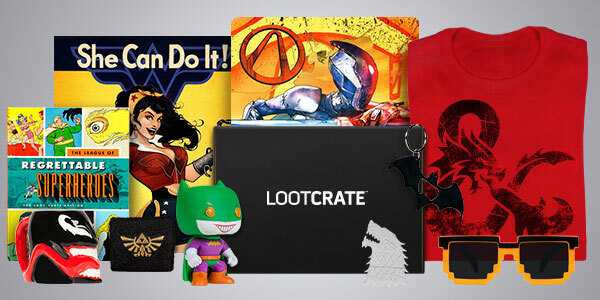 It’s Loot Crate. Seriously, with over 15+ different types of crates that are curated by interest and budget there is something here for anyone who loves comics, gaming, film, and animation. You get books (like Ready Player One), action figures, comics, mugs, clothing, and accessories. The list of things you might get is endless. Bonus, Makes a secondary gift for your cat. Just can’t figure out what to get? That’s okay- There is a simple solution. A Steam Gift Card allows for the purchase of games, software, hardware, and any other item you can purchase on Steam. It’s a simple, pragmatic, and yet a loving gesture. It says, “I care Steve, I care about you. I know you use Steam, you like Steam, but what you do on Steam is your own business… Enjoy, Steve. Enjoy”. Plus, if that special someone (looking at you Steve) over the holiday’s has not tried MasterpieceVR, yet, this is the perfect time to purchase the gift that is life changing. So there you have it folks! Enjoy the time with family and friends, and from all of us at MasterpieceVR- Happy Holidays.